Massachusetts’ health insurance market has an income inequality problem, according to a report from Attorney General Maura Healey’s office, whose findings mirror national studies. The analysis found that more health care dollars are spent on higher-income communities than on lower-income communities — even though the latter tend to have greater medical needs. Healey’s office called this a “distressing” trend that has persisted for years. The report said several factors may contribute to the spending disparities. They are at least partly explained by the variation in prices at Massachusetts hospitals, the report said. Some hospitals charge much more than others for the same common services, such as MRIs and maternity care. Wealthier people tend to use higher-priced hospitals, so more money is spent on their care, the report said. A more troubling reason for the spending inequities is that people from lower-income communities may be forgoing health care because they have trouble accessing transportation, can’t take time off from work, or can’t afford to pay the deductibles and co-payments required under their insurance plans. High-deductible plans require consumers to pay hundreds or thousands of dollars out of pocket when they use medical services, on top of paying their monthly premiums. The report echoes the results of a national study published in July in the journal Health Affairs, which found a “rising income-based disparity” in health spending over several decades. It said spending on the poorest and sickest Americans has been falling, while spending for wealthier people has been growing rapidly. “What we’re seeing is health care is increasingly being rationed along economic lines,” said Dr. Samuel Dickman, a resident physician at University of California San Francisco and lead author of the Health Affairs study. 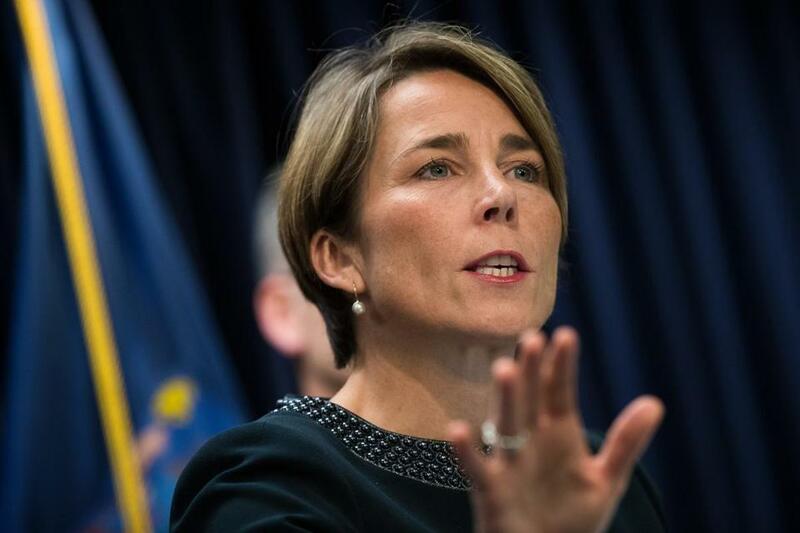 Healey and her predecessor, Martha Coakley, have issued several reports on the local health care market, including one last week that warned prescription drug costs are continuing to rise, despite efforts to rein them in. The attorney general’s office previously studied spending disparities related to incomes in 2011.